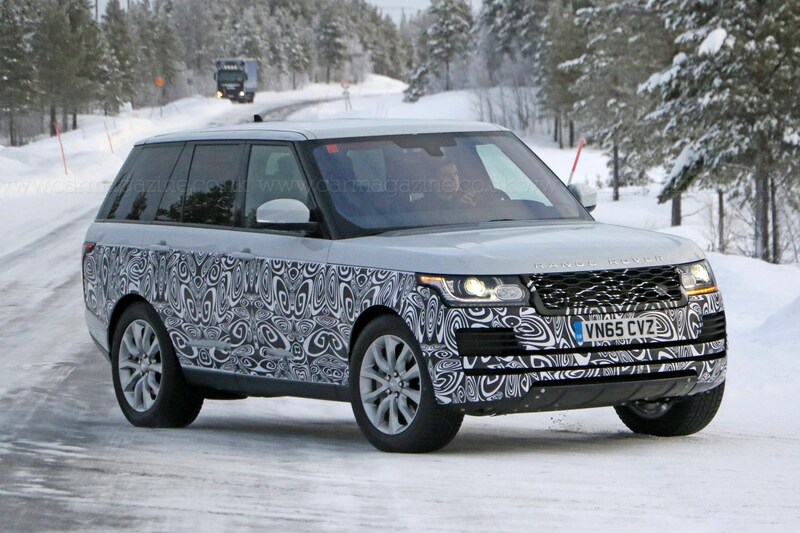 Land Rover is readying a minor – very minor – facelift for the Range Rover, spotted racking up a few frosty test miles ahead of a scheduled range [sic] update in 2017. A closer look at the grille reveals a move away from the current three-bar, Discovery Sport-type arrangement to a multi-strip honecombe arrangement. Below that, there’s an ever so slightly rejigged front bumper treatment. See the foot of this story for a before-and-after comparo pic. No visible changes at the rear, and no word on engine updates; an autumn 2014 upgrade added power, torque and mpg to the Range Rover's powerplants. Maybe there’ll be another tweak or two for 2017.